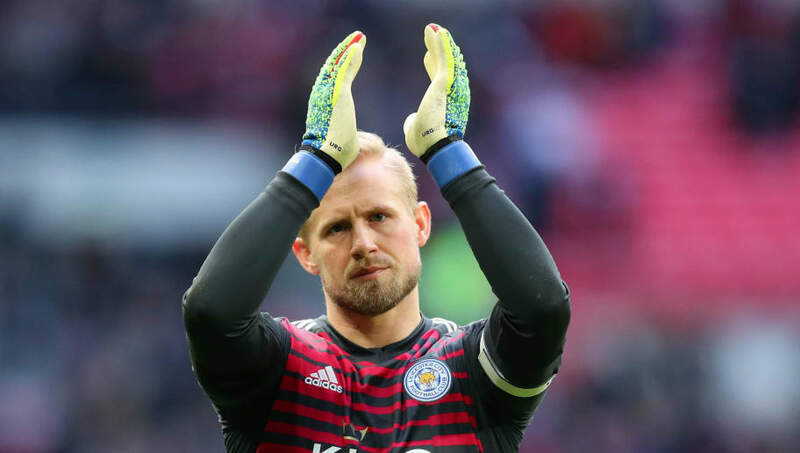 Kasper Schmeichel's future at Leicester City has been cast into doubt after his father Peter confirmed that he wants to move elsewhere to experience a new test. The Danish goalkeeper joined Leicester back in 2011 and has gone on to make over 300 appearances in all competitions, playing a vital role in the club's promotion to the Premier League and their incredible title win in 2016. ​Schmeichel is said to have been left frustrated by ​Leicester's inconsistent season and now Schmeichel sr., speaking to BeIN Sports, has revealed that his son is keen to go in search of a new test. “There are not that many places where you can go as a goalkeeper because you don’t go and take your chances you want to go and make sure you play,” he said, as per the ​Leicester Mercury. “Of course he wants to move away and try something bigger and challenge himself like any other football player." The former ​Manchester United legend then went on to criticise Claude Puel, claiming that the Leicester manager is unable to get the best out of the current squad at his disposal. "But on the other hand, Leicester City is a really good football club and once they get everything sorted out — and I leave it to you to interpret what that means — once they get their act together it's actually not a bad club.